Williams Partners LP announced that the Federal Energy Regulatory Commission (FERC) has approved an application for Transco’s Garden State Expansion Project, a fully contracted expansion project to deliver 180,000 Dth/d of additional natural gas capacity for local distribution to thousands of customers in New Jersey. The Garden State Expansion Project consists of additional compression to provide firm natural gas transportation service and increased reliability to New Jersey Natural Gas, which serves more than half a million customers in New Jersey’s Monmouth, Ocean and parts of Morris, Middlesex, Sussex and Burlington counties. The project will provide firm transportation from Transco’s Zone 6 Station 210 Pooling Point in Mercer County, NJ to a new interconnection on its Trenton Woodbury Lateral in Burlington County, NJ. Williams Partners will coordinate with New Jersey Natural Gas on construction dates and other activities. Rock Springs – Construction is nearing completion on this 11.2-mile pipeline lateral to transport 192,000 Dth/d of natural gas to Old Dominion Electric Cooperative’s planned 1,000-megawatt electric power generating facility in Cecil County, MD. Williams Partners plans to place the project into service during the third quarter of 2016. Gulf Trace – Construction is underway in Louisiana on this 1.2 million Dth/d expansion to serve the Cheniere Energy Partners LP Sabine Pass Liquefaction project being developed in Cameron Parish, LA. Williams Partners plans to place the project into service during the first quarter of 2017. Hillabee Expansion Project – Construction is expected to begin in May 2016 on the first phase of this multi-phase project to add a total of approximately 1.13 MM Dth/d of capacity to the Transco system to serve Florida. Service for the first phase is expected by the second quarter of 2017. New York Bay Expansion – FERC this month issued its Environmental Assessment for this project designed to deliver an additional 115,000 Dth/d of natural gas into National Grid’s distribution system through the Rockaway Delivery Lateral and the Narrows meter station. Williams Partners plans to place the project into service during the fourth quarter of 2017. Dalton Expansion Project – FERC this month issued its Environmental Assessment to expand by 448,000 Dth/d Transco’s mainline from its Station 210 in New Jersey to points as far south as Holmesville, Miss., and add a 111-mile lateral pipeline from Transco’s Station 115 to Murray County, GA. Williams Partners plans to place the project into service in 2017. 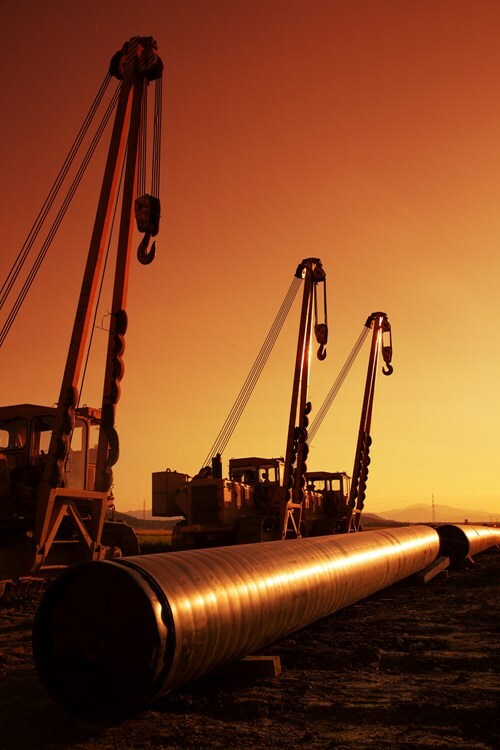 Virginia Southside II Expansion – In March 2015, Williams Partners filed an application with the FERC for this project to provide 250,000 Dth/d of firm transportation capacity to a delivery point on a new lateral off Transco’s Brunswick Lateral in Virginia. Williams Partners plans to place the project into service during the fourth quarter of 2017. 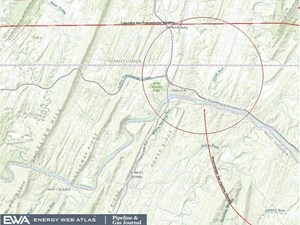 Atlantic Sunrise – In March 2015, Williams Partners filed an application with FERC seeking authorization for its Atlantic Sunrise expansion project, which would transport about 1.7 MM Dth/d from the northeastern Marcellus producing area to markets in the Mid-Atlantic and Southeastern U.S. Williams Partners plans to place the project into service during the second half of 2017.